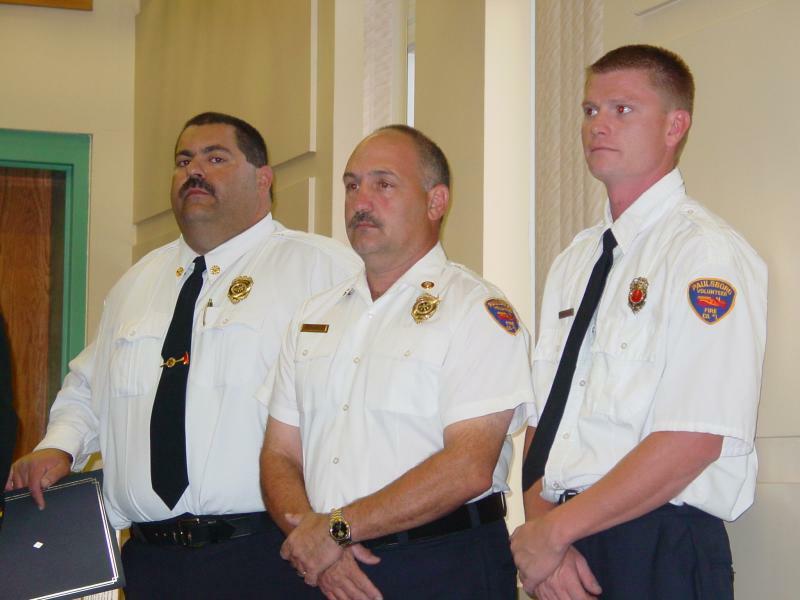 PAULSBORO FD MEMBERS HONORED FOR RESCUE! 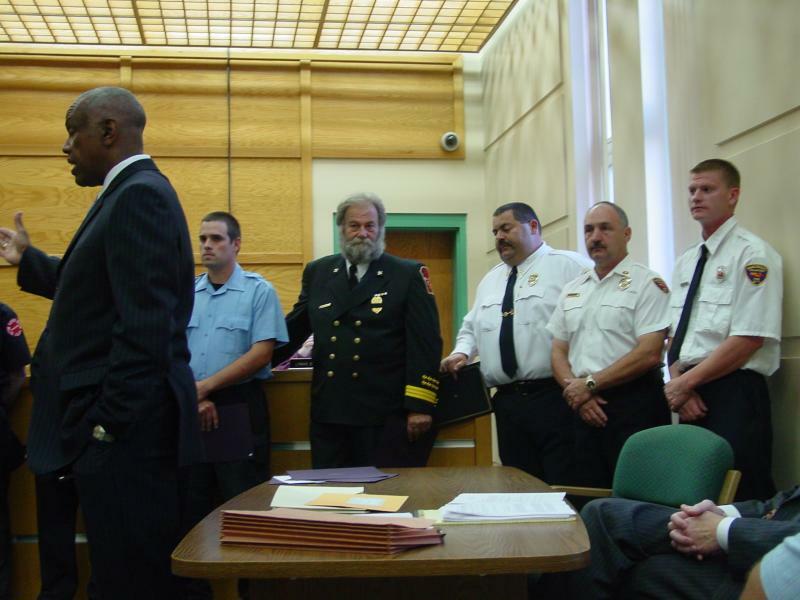 Fire Chief Mike Liccardello, Asst. 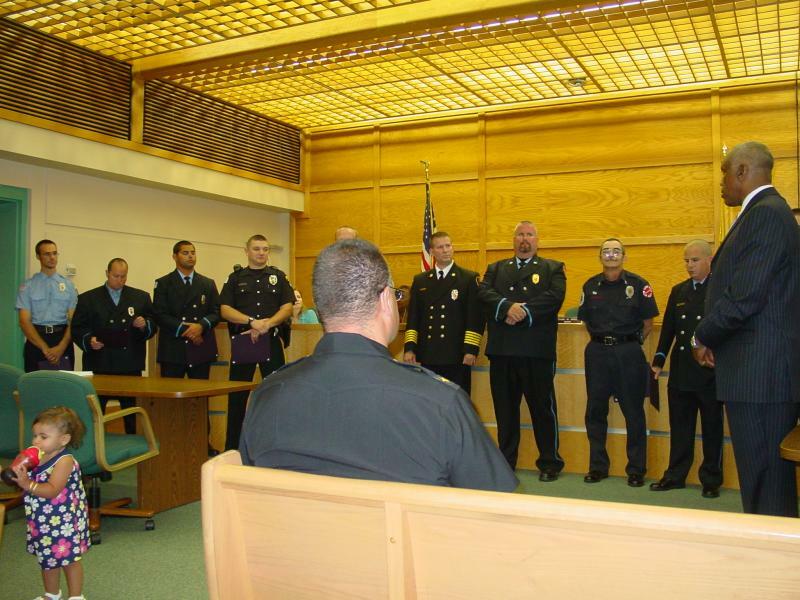 Chief Al Giampola and FF Mark Pawlowic were honored at a Logan Twp. 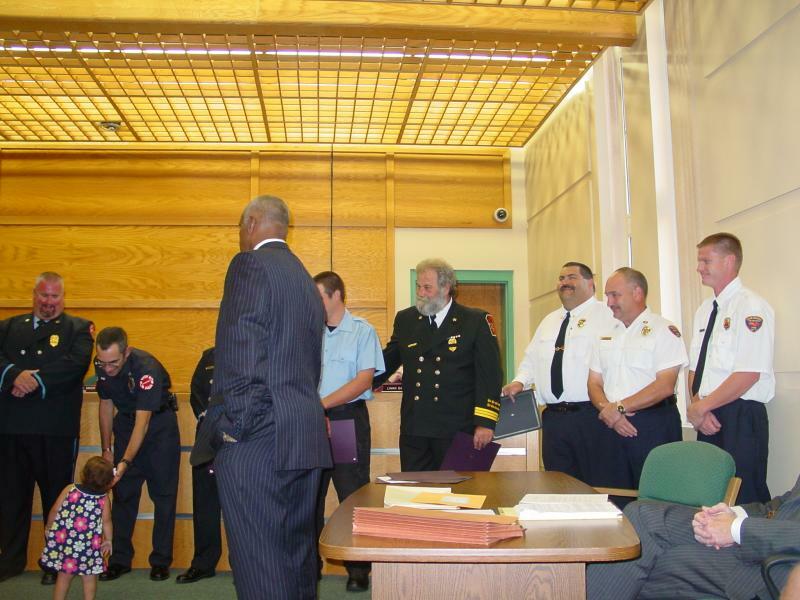 council meeting earlier tonight for their participation in a river rescue last week. 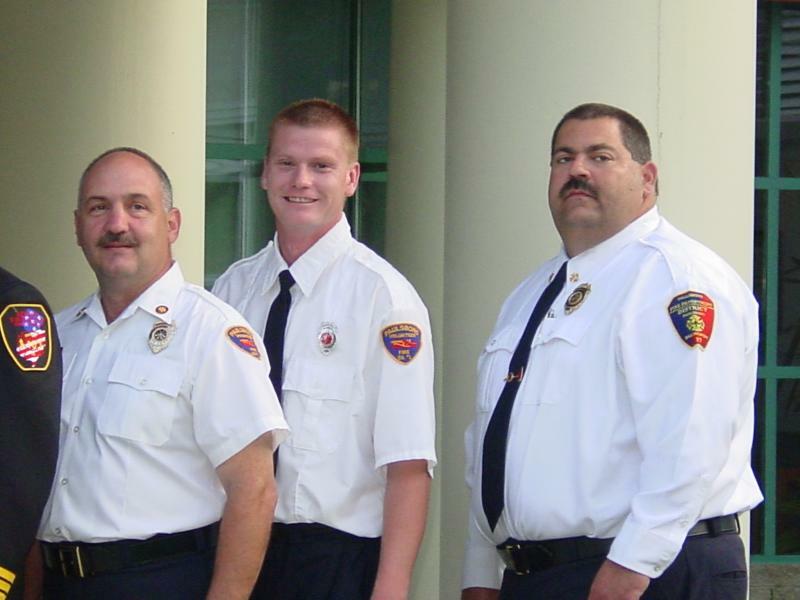 Members of the Logan Twp. 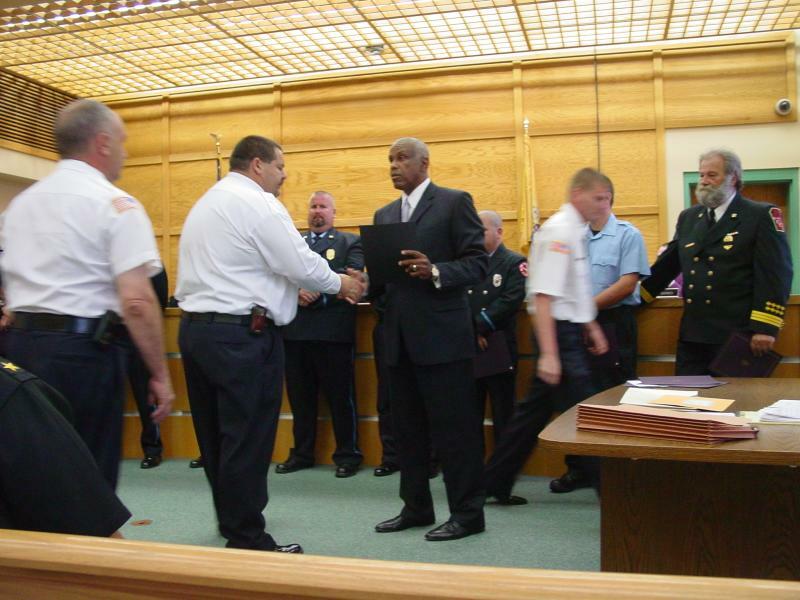 FD were also honored by Mayor Frank Minor.